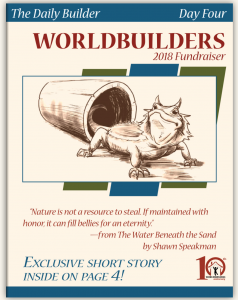 Several weeks ago, the fine people at Worldbuilders asked me to write a short story. I agreed immediately. I love Worldbuilders. It is the Patrick Rothfuss non-profit that raises money for Heifer International, a wonderful charity organization helping to rid the world of poverty through sustainable means. Once upon a time, Pat came to my aid by writing “How Old Holly Came To Be,” donating the Four Corners short story to Unfettered. Now, every time he asks, I help. In that way, I can continue paying forward the aid I received in 2011 while helping others overcome the hardships that life has a tendency to create far too often. I wrote a story that uses aspects from Heifer International’s mission statement. 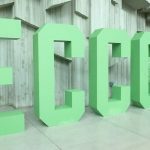 I chose to focus on the philosophy of sustainability as well as practical action. The story wrote itself. Similar to how the initial tale for Antiquity Grey hit me like a lightning bolt, this prequel story formed immediately after I finished reading the Worldbuilders invitation. I knew I had to write it. It is a longer short story than what was asked for. But I’ve never been one allow word count to stop me. 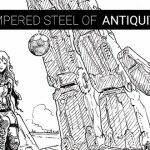 “The Water Beneath the Sand” is set decades before my Mech: Age of Steel short story “The Tempered Steel of Antiquity Grey.” It does not focus on Antiquity or her family but instead that of her rival and helps shed light on the Splinter War and how it affected her world. It is largely unedited — I didn’t have time to do so before leaving for vacation. But I think it works just fine for its intent. I hope people enjoy it. 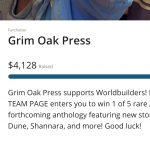 Also, be sure to use the Worldbuilders Grim Oak Press Team Page to donate! 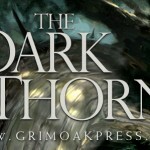 Grim Oak Press is giving away 12 Unfettered III ARCs to those who donate. Every $10 you donate will give you a chance to win! So donate big to improve your chances! 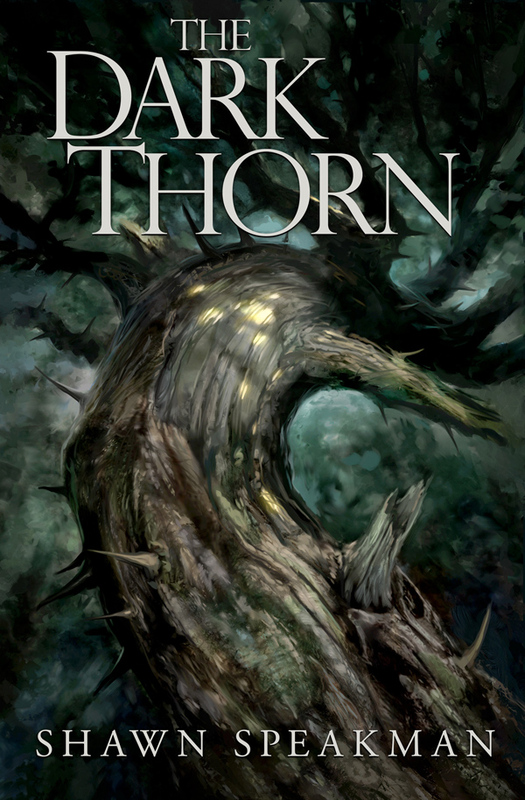 Excited for you to read my Worldbuilders short story! And if you like it, here is Chapter 1 of the novel I’m currently writing about Antiquity Grey! Thanks for being a caring geek!